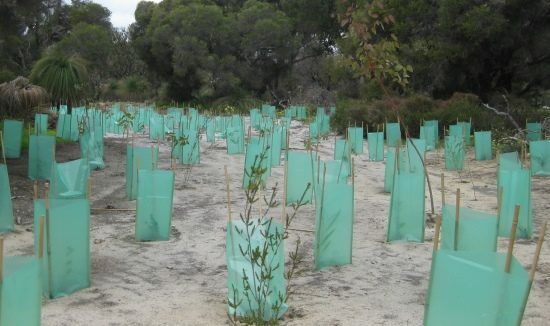 Revegetation can be a component of a large ecological restoration project or a once off, standalone activity. 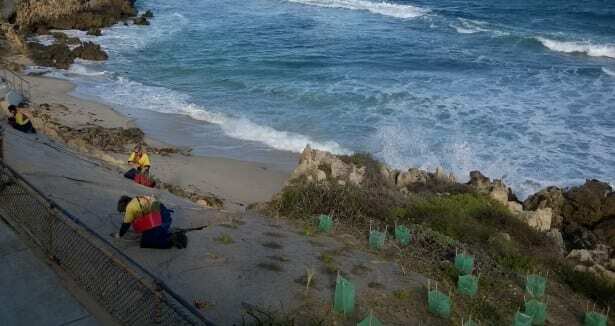 In either situation, Natural Area has the ability to provide an experienced planting team, tools and equipment, planting aids as well as plant stock. 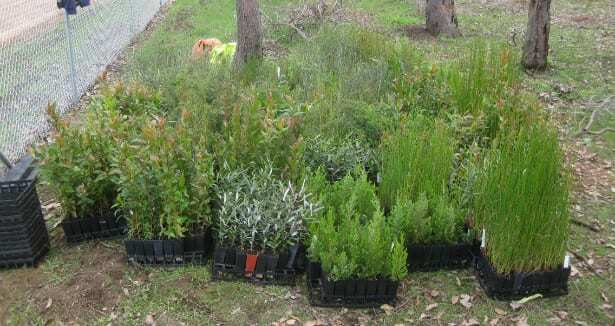 Our planting teams are trained and knowledgeable about Perth endemic flora species and bushland management, which means the right plant positioning and density can be achieved if not provided by the client in detailed specifications. 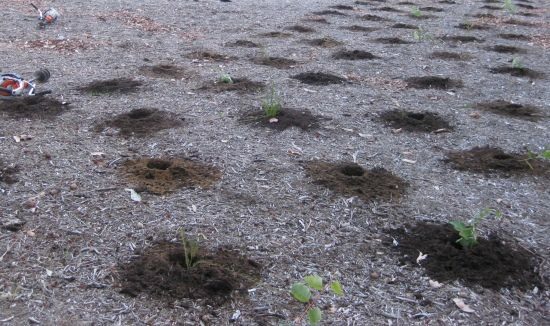 Natural Area can provide competitive hourly or per plant rate for planting, no project is too big or too small. Additionally, Natural Area can provide advice on species selection and are able to supply over 300 different species of native plants through our accredited plant production nursery. 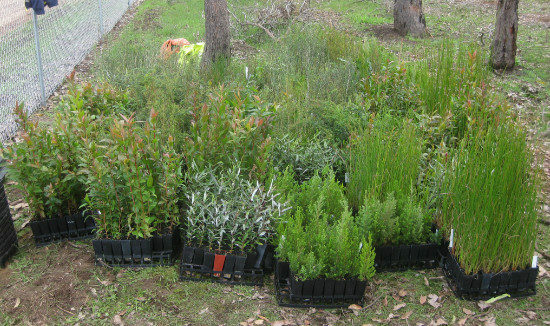 Natural Area have undertaken revegetation projects for many clients over the past 10 years. 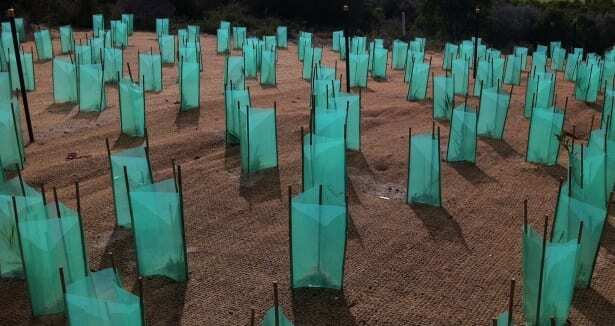 This has included small scale planting (100 plants) to large scale ecological restoration planting (+250,000 plants). 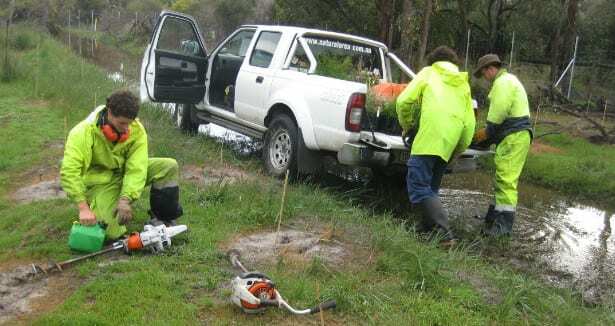 We have gained experience working over a variety of terrains and environments including coastal dunes, wetlands, bushlands, hills areas, parklands, median strips and gardens. 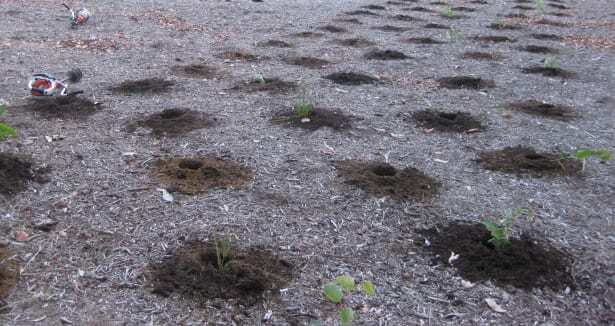 Some sites benefit from direct seeding, where native seed is broadcast over the soil and allowed to germinate under natural conditions. Natural Area can collect seed or provide seed from our seedbank, undertake any required treatments and then bulk and package seed ready for broadcast. We can also undertake ground preparation works. We have specialist equipment for direct seeding over large areas or can broadcast by hand. 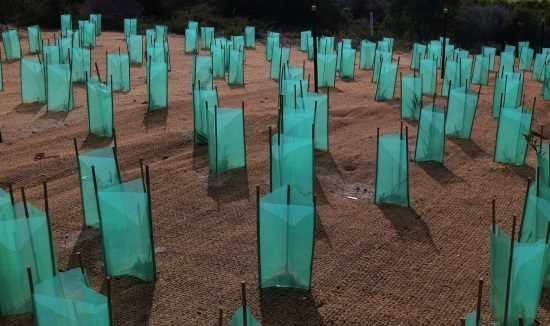 We can supply plants for revegetation projects grown specifically from provenance seed in our in-house accredited plant production nursery including many difficult to grow and recalcitrant species. We can ensure the quality of stock, meaning that success criteria are more likely to be met. 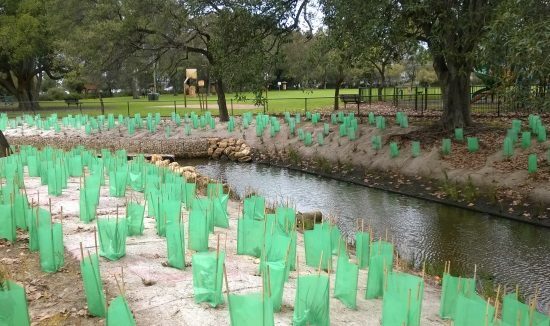 Natural Area can assist with all aspects of environmental revegetation, rehabilitation and ecological restoration projects from planning through to implementation, monitoring and reporting. 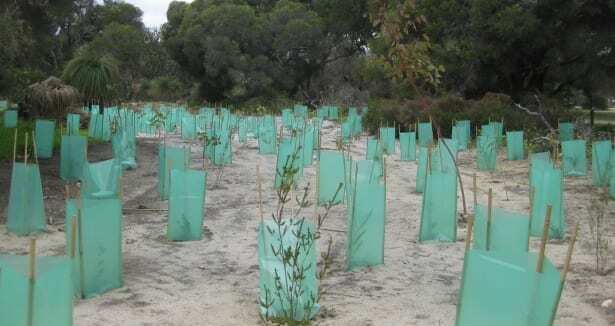 The area of revegetation planning is considered a specialty due to our extensive experience with on ground bushland management and practical hands on experience in the field. 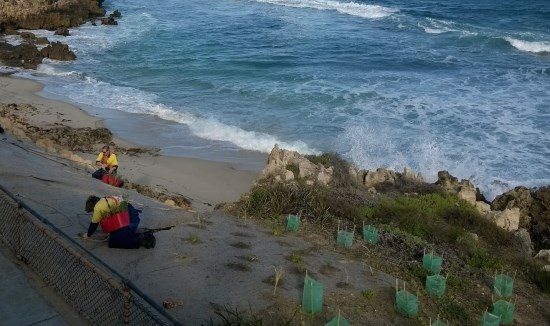 Natural Area is able to develop realistic revegetation plans with prescribed implementation actions, timeframes and monitoring programs to assess environmental works as it progresses. 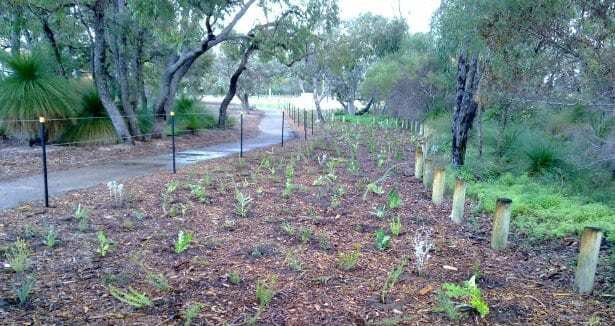 Weed control is an important aspect of any revegetation project. 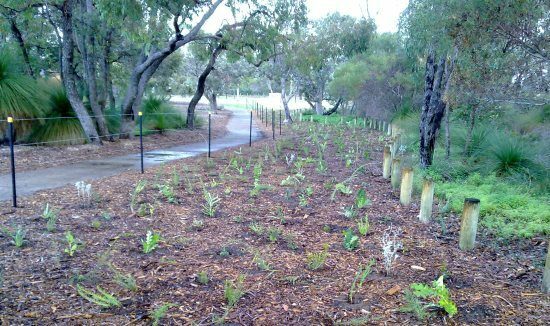 Natural Area are weed control specialists, being able to undertake weed control throughout various environments. 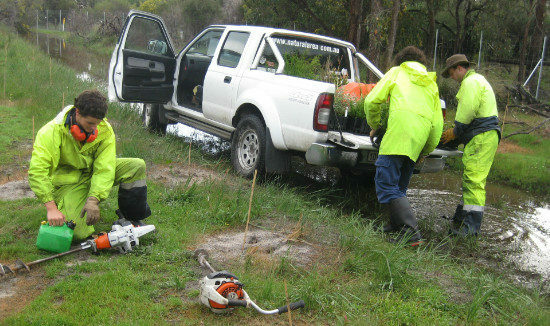 Our operators are licenced and trained herbicide technicians with the ability to recognise the difference between native and non-native flora. 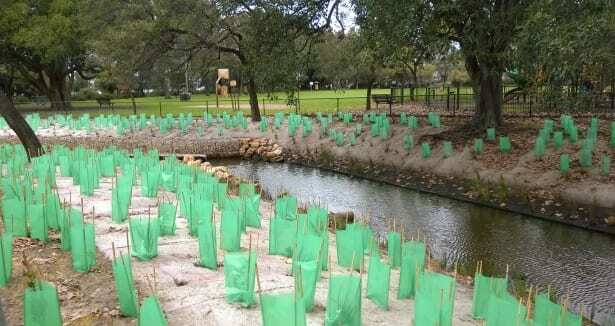 Natural Area can monitor your revegetation project from start to finish including baseline studies, measuring against success criteria, using the MERI framework, following all standard policies and procedures provided by the EPA, DPaW or other stakeholders.